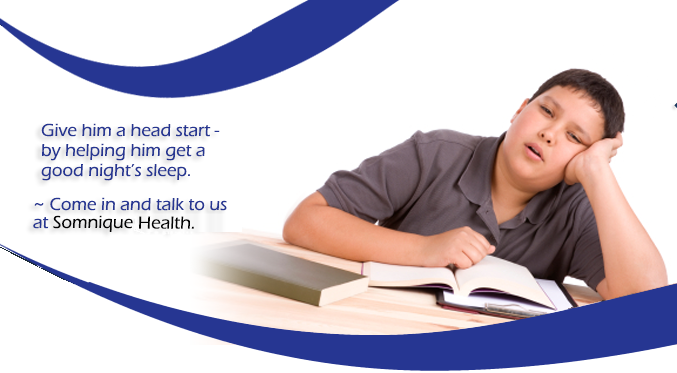 Do you have a family history of sleep apnea? 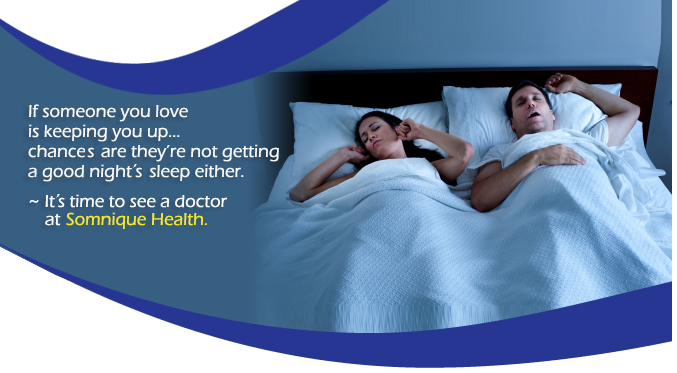 Do you think you or your spouse may have sleep apnea? Are you having trouble with memory, concentration and mood swings? We treat all sleep-related breathing and movement disorders -- as well as insomnia, excessive daytime sleepiness and circadian rhythm disorders. NEWS: Dr. Dogra was elected as a top sleep doctor in Portland Monthly’s 2015 “Top Docs and Nurses” feature. We spend one-third of our life sleeping. The quality of that sleep is just as important as the quantity. 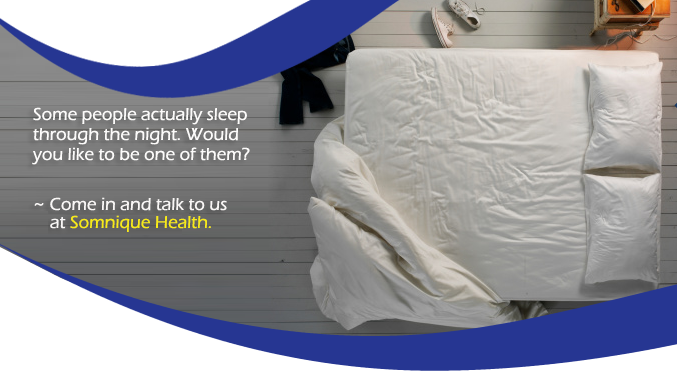 Many people struggle for years with a chronic sleep problem, such as snoring or insomnia, but it is not something you just have to learn to live with — it is very often a medical problem. It’s not a myth. Some people do sleep through the night. You can be one of them. First we listen to you. Carefully. Then we treat you. Effectively. Our mission at Somnique is to enhance the quality of life for our patients by providing personalized, compassionate care and the most advanced, comprehensive treatment for the full range of sleep disorders. 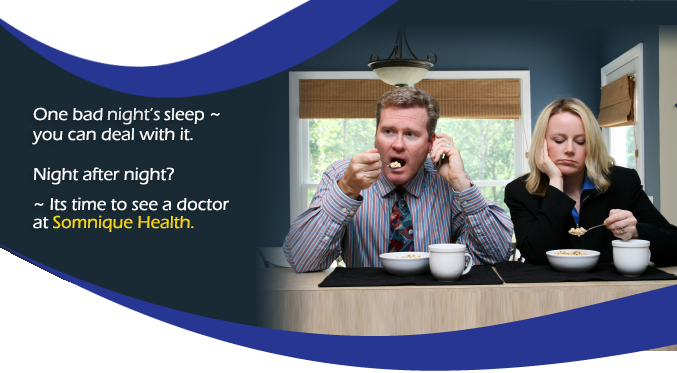 With the right diagnosis and treatment, you can change your waking – as well as your sleeping – hours. Make an appointment. It’s time. 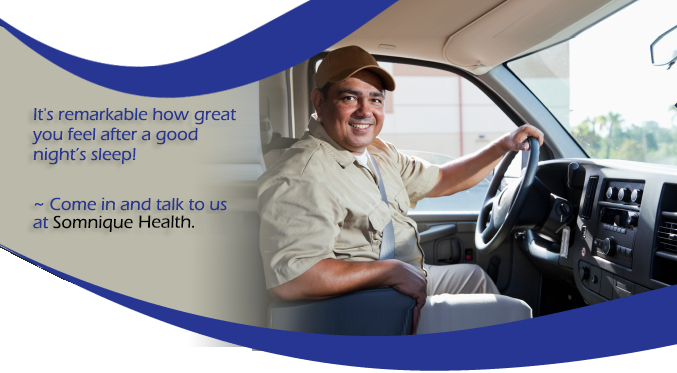 If you answer yes to one or more of these questions, please contact Somnique Health to discuss how we can help! Do you ever wake up gasping? Do you feel sleepy while driving? Do you wake up with a dry mouth? Do you grind your teeth in sleep?